Kindergarteners are often enthusiastic writers and they will weave writing activities into their play. Provide budding writers with experiences that give them something to write about. Invented spelling is normal at this age, as children are translating the sounds of spoken words into writing. 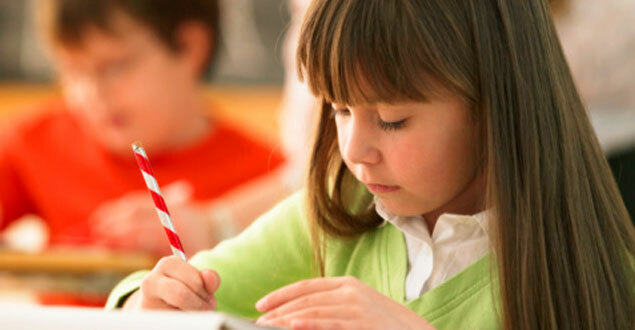 Children at this age can read their own writing and should be encouraged to read aloud! In this section, you'll find writing assessment resources, writing strategies, and additional tip sheets for teachers and parents on how to help kindergarteners build strong writing skills. You'll also find video of children's authors, classroom instruction, and literacy experts. Select the "Sample" links at left to view real examples of Kindergarten writing at different skill levels.